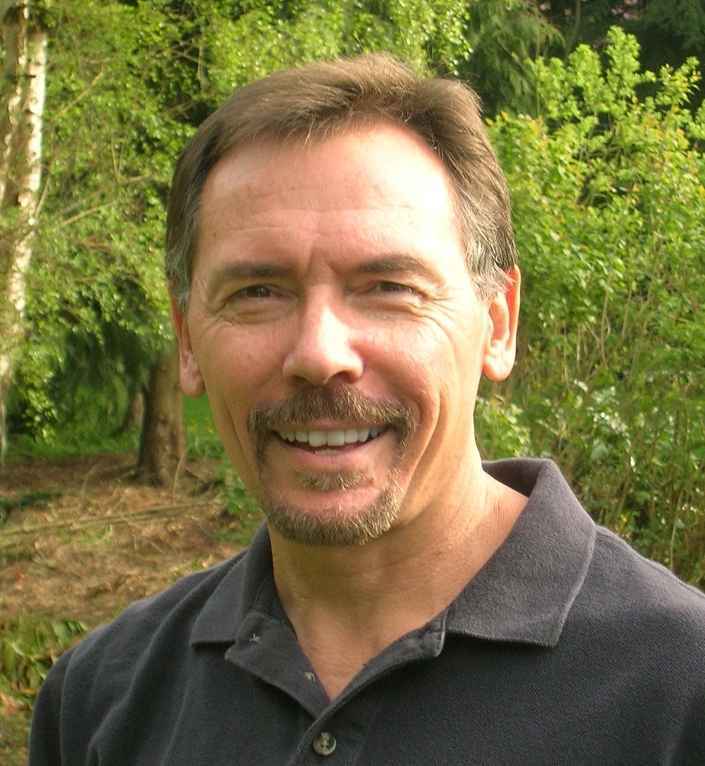 David grew up in Palo Alto, California and has been living in the Pacific Northwest for over 25 years. David’s career took him in the direction of graphic design and illustration. After working for a publisher, he opened a successful graphic design studio. But David’s first love of painting resurfaced and for the past several years he has returned to painting. David is becoming increasingly known for his rural landscape paintings and was recently named an “artist to watch” in Southwest Art Magazine. "Extreme Makeover: Home Edition" selected one of his landscape paintings for their recent remodel of a house in Kirkland, Washington. David attended Art Center College of Design and Biola University in California. He has studied with Scott Christensen, Matt Smith, John Budacin and George Strickland. His work is widely collected around the country, including by Bill and Melinda Gates. David’s work has been juried into the C.M. Russell Art Auction in Great Falls, Montana, Salon International in San Antonio, Texas, National Western Art Show in Ellensburg, Washington and Arts for the Parks Top 100 in 2006. David’s work is published by Artaissance and Grand Image. He is a member of Plein Air Washington and Oil Painters of America. David and his wife, Jean, currently reside in Edmonds, Washington. They have five children, including two boys from Bulgaria.